Are you looking for Toyota cars near Dover, NH? If so, we invite you to browse our online inventory to see prices, vehicle details and photos of new and used Toyota cars near Dover. 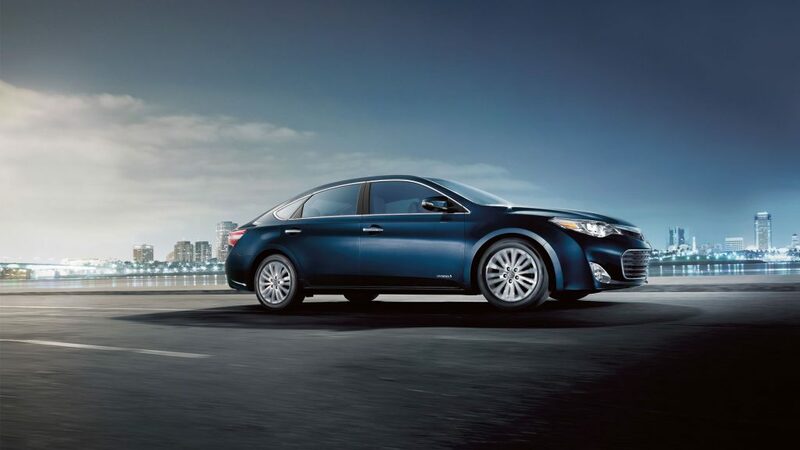 Our new Toyota models include Toyota Avalon, Avalon Hybrid, Camry, Corolla, Prius, Prius C, Prius Plug-In, Prius V and Yaris. We offer a wide array of Toyotas with a variety of trim levels and color options to choose from. Our inventory also includes a selection of Used Cars for sale, including many Certified Used Cars. Our Toyota lease and financing experts are here to help you with new car leasing or used car financing. They will also check for Toyota incentives and special offers to make sure you get our very best price on a new or used Toyota car. Our car dealership also understands the importance of protecting your vehicle with proper auto service, parts and accessories. Our Toyota service, parts and accessories center will help you keep your vehicle running and looking its best. We frequently offer auto service coupons and service specials for additional savings. If you have any questions or would like a free quote please contact our Toyota car dealers near Dover today!